‘A pleasant surprise!’ ‘Smooth sailing.’ Here are readers’ reactions to their post-viaduct commute. 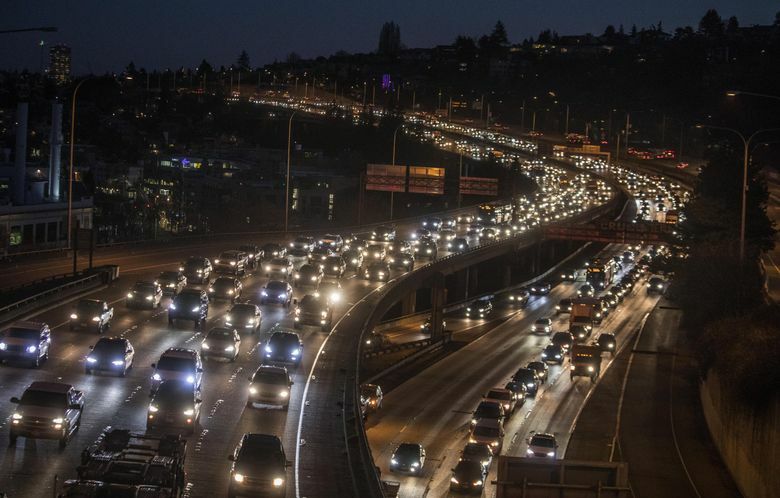 There were some delays — even a tale of a two-hour ordeal — but many readers say their first workweek of post-viaduct commuting has been unchanged and even improved. In the weeks leading up to the closure of the Alaskan Way Viaduct, transportation officials urged commuters to use almost any form of getting around apart from driving alone. And for the most part, people listened. Despite a few crashes, broken transit-station escalators and elevators, and wet weather, drivers and bus riders largely raved to The Seattle Times about quicker travel times and slowly let out their breath that the “new normal” may not be a frightening reality. Here’s a sample of notes people have sent about their commuting experience during the first week since the viaduct shut down Jan. 11.